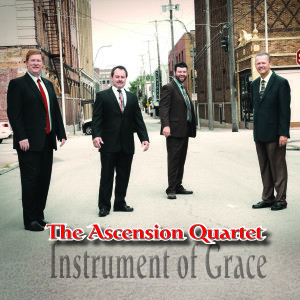 Information: Released in March 2016, this debut single from the newly signed Ascension Quartet is from their new album, 'Instrument of Grace'. 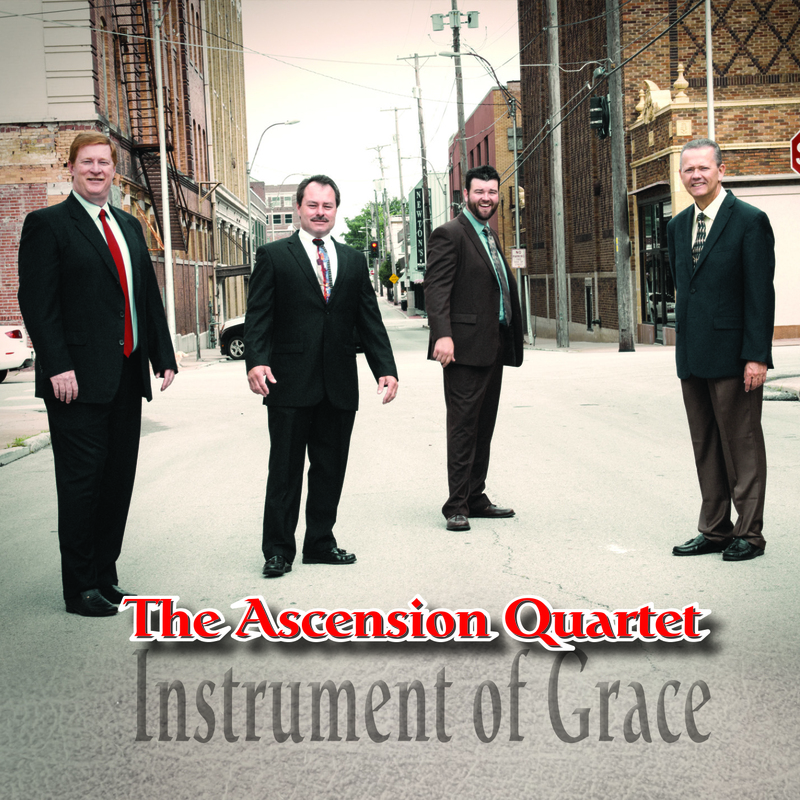 Be ready for this quartet to make some waves with four great singers, Wayne Hughes (tenor), Lathan Moore (baritone), Bruce Horton (lead) and Walter Hayes (bass). The new project is on Mansion Entertainment and is distributed through Sony RED.